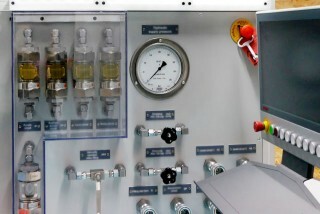 As basic safety components brake systems require regular testing. 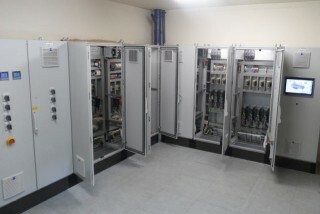 The company Knorr Bremse AG is one of the leading international manufacturers of brake systems for rail and utility vehicles. SPANGLER – the Plus of Speed. Concrete buckets bring large amounts of concrete from the truck mixers to the installation site. 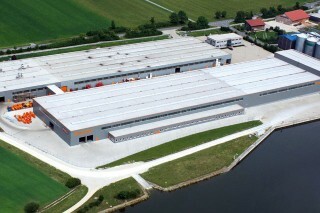 The Florian Eichinger GmbH located in Mühlhausen manufactures installation site equipment under the keywords “Robust.Orange.Eichinger” which enjoys an excellent reputation not only in Germany but also around the world. SPANGLER – the Plus of Renewable Energy. 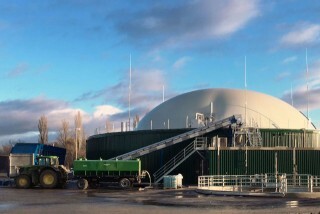 The know-how of SPANGLER Automation has already been used in more than 30 production plants for biogas. The latest project was realised in Croatia. SPANGLER – the Plus of Data Consistency. Innsbruck is a trendy winter sports centre, student city and Austria’s fifth largest populated area. There, SPANGLER has accompanied the extension of the municipal wastewater treatment plant, which energy-efficiently cleans the wastewater of the region and thus provides capacities for further population growth.